This Show was broadcast by No Lies Radio on August 24, 2010. 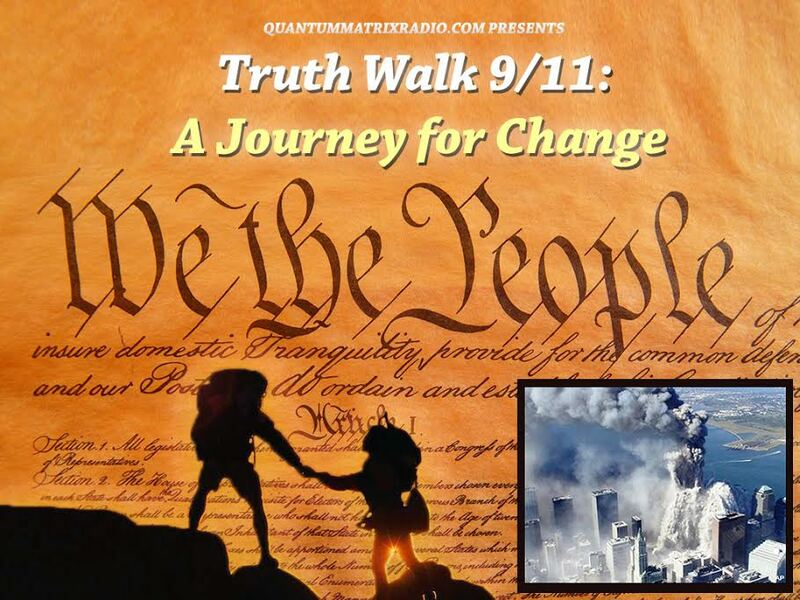 Ian Henshall, Coordinator of Reinvestigate 9/11, and Joshua Blakeney, University of Lethbridge joins me Tuesday. 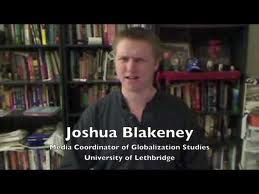 Ian Henshall, Coordinator of Reinvestigate 9/11, and Joshua Blakeney, Department of Globalization Studies, University of Lethbridge, will join me to discuss the role of provocation and controversy in the 9/11 truth movement…specifically, Josh’s cruel, witty and merciless attack on the obnoxious war criminal propagandist and over-the-top Islamophobe Christopher Hitchens, which elicited a major article in Canada’s leading neocon rag, the National Post. UK 9/11 truth leader Ian Henshall, who knew Hitchens when they were both at Oxford, will join us to expose sordid details about his former university mate. 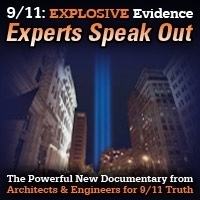 Is it okay to be brash, entertaining, provocative, and even a little self-consciously obnoxious in pursuit of 9/11 truth? Or do we all have to be paranoid, humorless dweebs like Jim and Victronix? Check out my new book: Questioning the War on Terror: A Primer for Obama Voters. 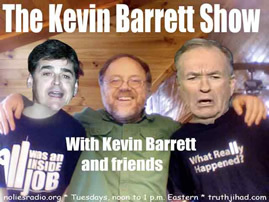 This entry was posted on Monday, August 23rd, 2010 at 9:22 pm	and is filed under False Flag/Fake Terror, Freedom, Justice, Kevin Barrett, News, Protest, War Crimes. You can follow any responses to this entry through the RSS 2.0 feed.